Want to find out more about Gutjahr System Technology from BAL? Contact us for more information today. 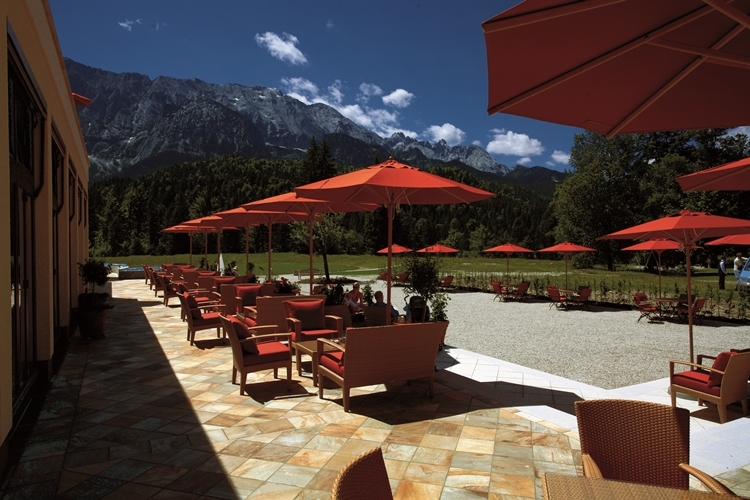 Gutjahr System Technology from BAL is a full system for external tiling and includes innovative drainage and ventilating solutions to protect external installations from frost damage, staining and water damage. 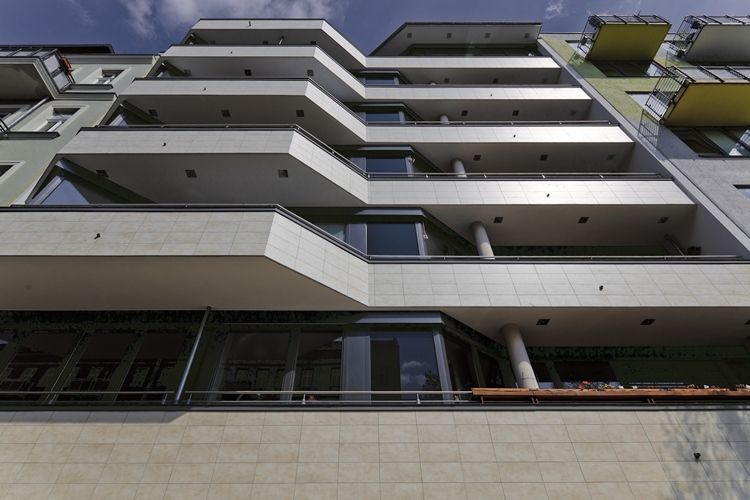 The inclusion of Gutjahr’s product range exclusively within the BAL portfolio ensures a guaranteed system of tiling of today and tomorrow such as the rapid expansion of inside-outside tiling and the increasing use of tiled balconies, terraces and patios across new builds and renovations. 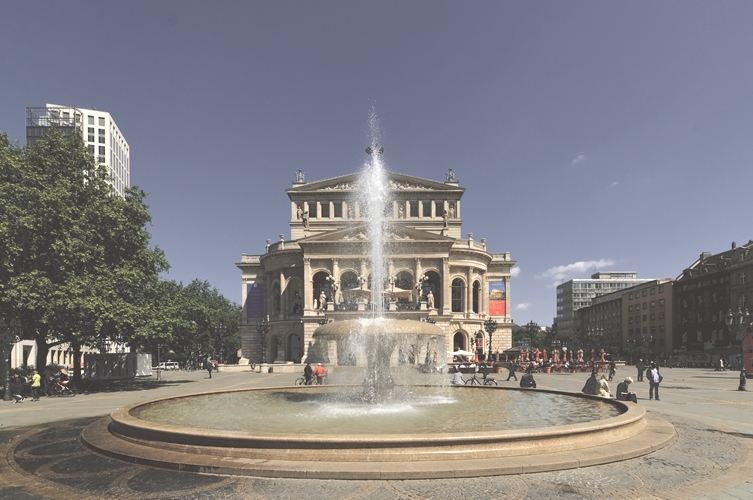 For more than 25 years, BAL’s sister company Gutjahr have developed long-lasting trouble-free coverings even on problem substrates throughout Europe for prestigious projects including Amsterdam Library, The Palace of Hambach, the Frankfurt Airrail Centre and the Weimar National Theatre. Gutjahr is the inventor of the passive capillary surface drainage system. 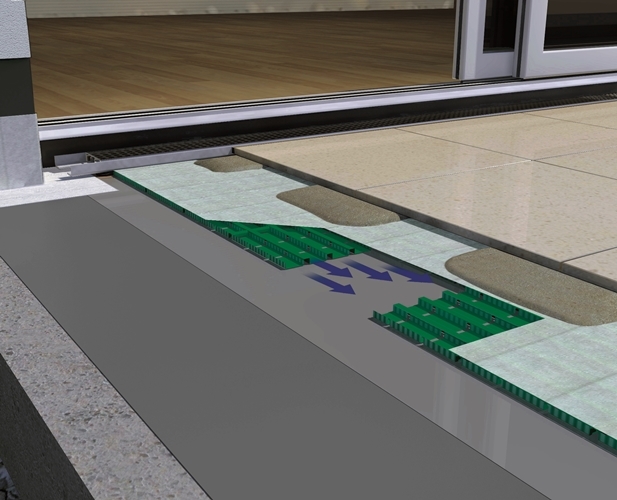 The patented system is simple to install and will protect coverings of ceramic tiles and natural stone. It has even become standard in Germany since 2002 being incorporated into the standards for external floor coverings of the German Construction Industry Association (ZDB). Now available to order, Gutjahr system technology represents a breakthrough in the UK market for simple, safe and strong solutions for outdoor tiling installations. Products launching to the market include the AquaDrain® T+ system for direct point adhesion of slabs, natural stone, 20mm porcelain and other outdoor coverings and the AquaDrain® EK passive capillary drainage for the solid bed fixing of ceramic, natural stone and concrete paving with a thick drainage screed or thin, lighter weight epoxy screed. 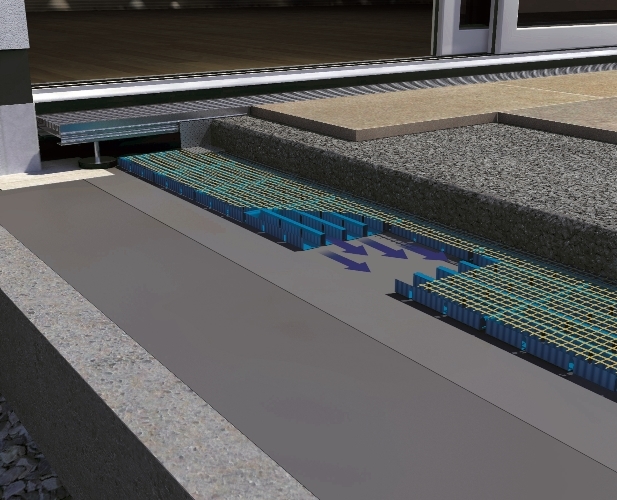 The AquaDrain® T+ and AquaDrain® EK systems include unique surface drainage matting providing rapid and immediate high volume drainage with minimal height build-up. 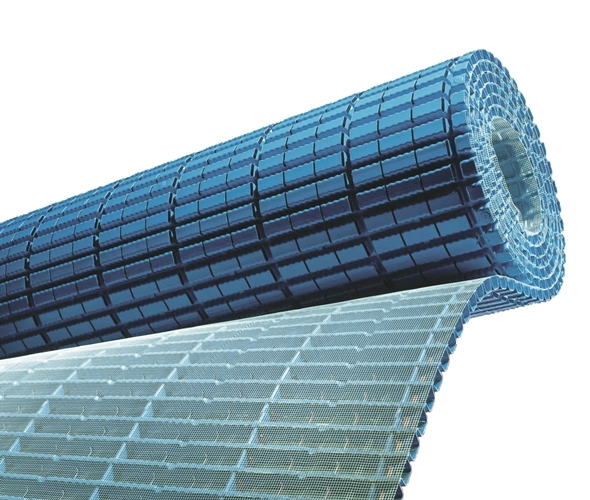 Both systems may be used in conjunction with Gutjahr drainage grates and gullies, trims and profiles which are available in a number of interchangeable sizes and designs for varying construction heights or personal tastes. All of the Gutjahr grates and gullies can be cut to size and some are height adjustable. Gutjahr System Technology represents new, innovative ideas – a vision shared by BAL. The products are as diverse as the outdoor installations they are intended for.